Hey friends! 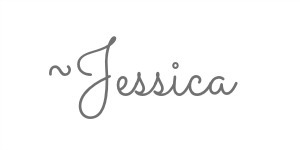 My friend Carrie from Making Lemonade is hosting a super fun Summer Salad Series on her blog, and it’s my turn to share one! 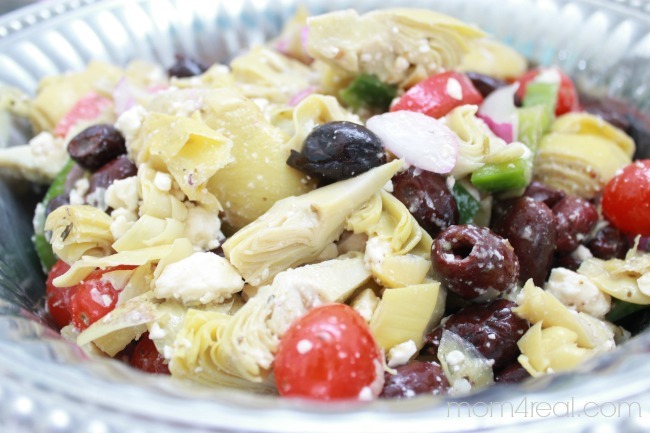 I’m hanging out over there sharing my favorite Greek Artichoke Salad Recipe! This salad literally takes minutes to put together and can be made with all store bought items, so no major prep, and absolutely no cooking involved! It’s the perfect addition to any light meal, or you can do like I do and just eat it alone for lunch on a hot summer day! 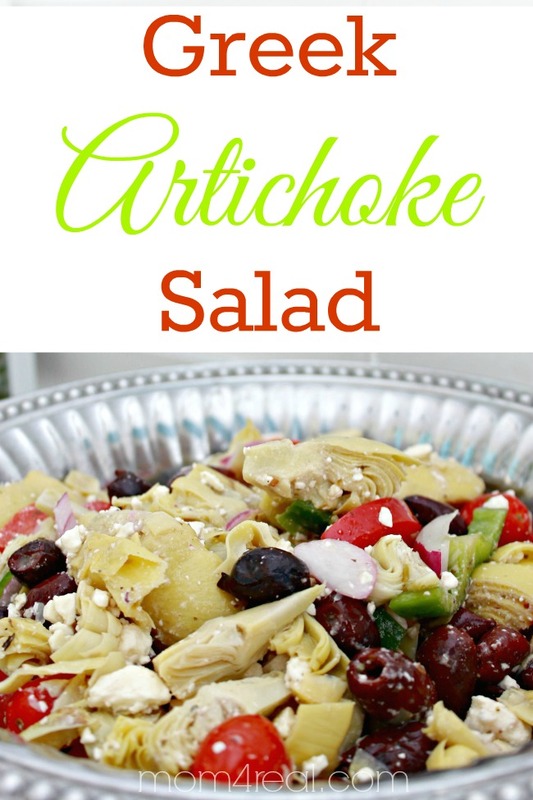 It’s been a real hit with my family, especially my artichoke loving daughter, Kate! « The Best Way to Keep Your Kiddos Wounds Clean This Summer!